According to a April 2013 survey by James S. Kim and David M. Quinn of Harvard University, summer learning loss, specifically in reading, can be greatly reduced by teacher-directed and home-based summer reading interventions. 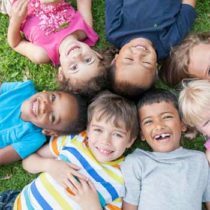 What was significant about their study was that children in low-income areas actually benefitted the most from this type of summer intervention. This particular demographic is especially sensitive to summer learning loss according to the 1996 survey published by Harris Cooper while he was at the University of Missouri-Columbia. In that survey, the significant differences in opportunities to learn and practice during the summer months was seen across economic backgrounds. His findings showed that students lost roughly a month’s worth of learning during summer vacation. The areas hardest hit by the learning loss were math and spelling and, for lower income areas, reading. 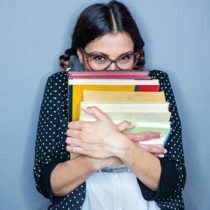 Stopping that summer learning loss and capitalizing on the research that shows that a home-based reading-intervention program works is more important than ever with the Common Core State Standards in effect. The question then becomes, “How can teachers and parents supplement learning over the course of the summer months?” How can we engage students in meaningful ways that give them the opportunity to learn regardless of their economic background? It is, of course, no surprise that teachers understand the importance of offering summer learning opportunities for their matriculating students. Teacher Lori Wolfe says, “Many times parents ask us for ideas of things they can do at home with their children to keep them learning. 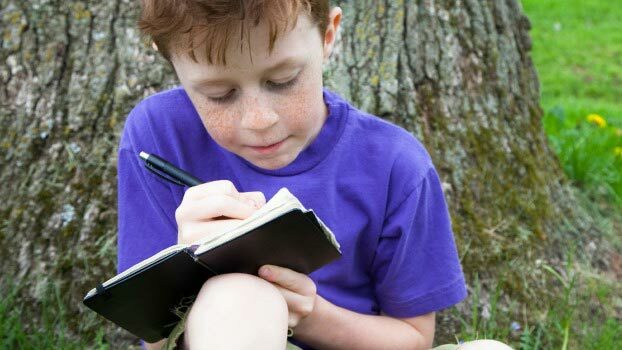 I like to send home a list of things to do during the summer that will keep learning going all season long.” A copy of the list Lori uses can be found here. Elizabeth Supan, Aiken County School District Teacher of the Year, voices her concerns about summer learning loss, as well. “We have worked so hard all year long to master all of our math skills, that I do not want the ‘summer slump’ to kick in and chip away at all of our hard work. How do we keep students working throughout the summer if we are not there to check in each day?” Her answer is games. Student created math games to be exact. Read more about Elizabeth’s idea here. Katie, a 1st Grade Teacher, from Louisiana encourages her students to create their own math games during the summer months to help their skills stay sharp. A reading level with summer reading goals by grade level, or individually, can also be a great way to attack summer learning loss while addressing each student’s needs. Lisa, a Literacy Coach, from Ohio not only encourages students to keep track of their summer reading, but gets the community involved with supporting the area’s readers. Whether students are reading as part of a local library program or to complete a teacher-assigned summer reading goal, getting the text in their hands is key to helping curb the loss during summer months. While not all children may have the same opportunities for learning and practice during the summer months, simply setting a goal for them can be the motivation they need. Stressing the importance of math skill practice, spelling, and reading over the summer break to students and parents is the best send-off gift you can give them. As an extra reminder, send home a postcard mid-way through the summer that encourages them to keep reading. At the beginning of the new year, invite your former students back for a summer book discussion group over lunch so that they can share what they read. Showing you care and are interested in their success is a key factor in how invested they will be. How do you encourage students to continue learning over the summer? Share your thoughts and ideas with us. I would love to write a grant for summer learning loss. Do you have any other resources or research to support this? I keep the online accounts I set up for my students active throughout the summer. They can continue to practice their first grade words on Spelling City and I will maintain their online leveled text. They can also play the online math games that we used during the year.